Maritime life fills the underwater world with countless interesting sounds. Due to the particular acoustic characteristics of that medium, it has been impossible to make high quality multi channel recordings under water – until now. 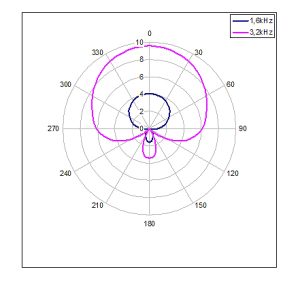 After two years of research Sonar Surround has succeeded in developing a new awarded and patented technique to give omnidirectional hydrophones a polar pattern close to a supercardioid. Thus audio engineers now have the possibility to utilize approved recording techniques even underwater. 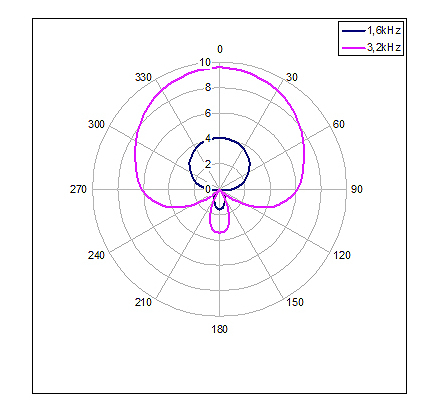 Being close to the human head shape spherical microphones are known for their natural, “humanly” sound perception especially pronounced with multichannel arrays. By directing the hydrophone in a mainly additive way most interferences can be avoided. The Directivity Spheres are manufactured with special PE-HD material which can withstand a water depth of at least 1000m without altering its acoustic behaviour. The complete fabrication process has been tested and certified by the accredited GL (Germanischer Lloyd) to ensure reliability. However it would be possible to realize directivity corner frequencies as low as 100 Hz with customizing the diameter of the spheres. Standard sizes of the Sonar Surround RS are carefully selected to offer a directivity unprecedented with hydrophones and a natural sound stage with harmonic sound even from the off-axis. A modular design allows the use with most common hydrophones. 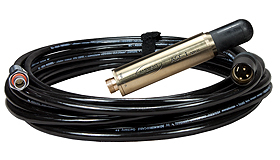 However, for best recording results special hydrophones engineered in cooperation with the global market leader Reson are available through Ambient Recording. The directive efficiency of the DS is depending on the diameter of the sphere. The bigger the DS, the lower the first affected frequency gets. The standard size was selected thanks to intensive empirical studies and offers best handling with optimal directivity. Customized sizes up to 200cm are possible.